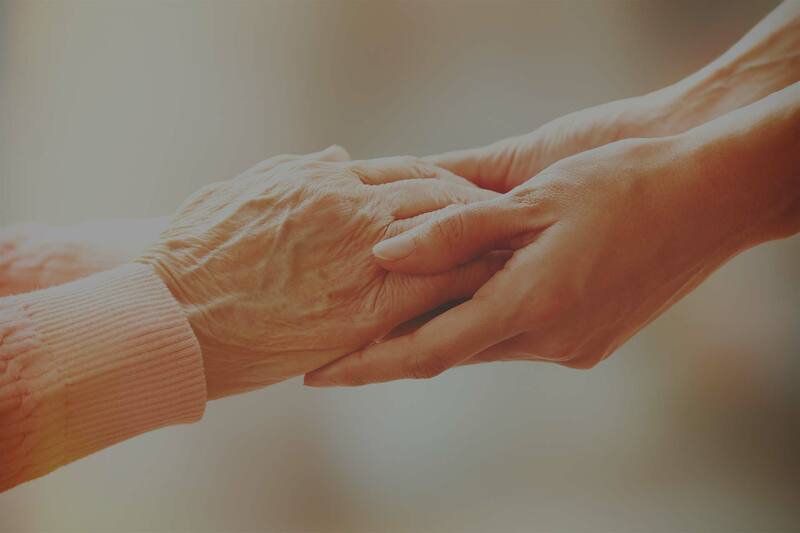 What Services Are Provided by Soreo Hospice? Why should I refer patients to Soreo Hospice? Because it’s the compassionate thing to do for terminally ill patients and their families. Soreo Hospice provides home based medical, psychosocial, spiritual, and social services that no doctor or clinic is able to provide on their own. As a physician you will know that you made the right referral at the right time and to the right specialty. Most doctors say that the high quality of end-of-life care is the number one reason they make referrals to hospice. You can still follow your patient and be paid for that service. Will Soreo Hospice respect my wishes as the patient’s physician? Soreo Hospice is all about respecting wishes. We respect the wishes of the patient and we admire and respect our patients’ attending physicians. Does hospice care mean that I’m giving up my patient? No, if you want to continue as the attending physician, Soreo Hospice supports that doctor-patient relationship. If you choose to refer your patient to the Soreo Hospice physician, we will continue to keep you informed of your patient’s status. How do I know if hospice care is appropriate for my patient? Request a Soreo Hospice evaluation. Our specialists can help you determine the prognosis and care needs of your patient. Do I get paid if I continue to see my patient? Yes. Soreo Hospice can provide your office staff the information and codes so that you can bill and be paid for your professional services. How do I bill for consulting physician services for Soreo Hospice patients? If the attending physician is NOT employed by Soreo Hospice, the attending physician or nurse practitioner can bill directly to Medicare Part B for their services for reimbursement. When billing Medicare Part B as the “attending physician” (which may include a Nurse Practitioner), the HCPCS modifier GV must be submitted for the services provided to patients enrolled in Soreo Hospice. Services submitted without one of these modifier will be denied. The GV modifier indicates the attending physician is NOT employed or paid under an agreement by the patient’s hospice provider. Services by a nurse practitioner are only billable if the nurse practitioner has been elected, by the patient, as the attending physician. Professional services related to the terminal illness provided by any physician other than the “attending physician” are considered to be “consulting physician” services. The consulting physician must look to Soreo Hospice for payment of these services. Soreo Hospice will bill Medicare Part A and reimburse the physician based upon a contractual agreement. The consulting physician must have a signed letter of agreement with Soreo Hospice. One agreement for a group of physicians is permitted as long as all of the physicians in that group are listed on the agreement. Soreo Hospice is responsible for reimbursing the physician for the services as indicated in the letter of agreement. Soreo Hospice currently reimburses 100% of the Medicare fee schedule. No co pays are collected from the patient. The services must be related to the terminal illness and within the hospice plan of care. Initially, claims should be submitted to Soreo Hospice for review to determine payment. If the service is determined by Soreo Hospice to be unrelated to the terminal illness the physician should bill Medicare directly using the GW modifier. The GW modifier indicates the service was not related to the patient’s terminal illness. Services submitted without this modifier will be denied. If the service is determined by Soreo Hospice to be outside the plan of care, the physician should bill Medicare directly. Physicians Assistants and Nurse Practitioners are not allowed to bill Soreo Hospice as a consulting physician as the hospice is unable to receive reimbursement from Medicare Part A. They should bill Medicare and other insurance companies directly.